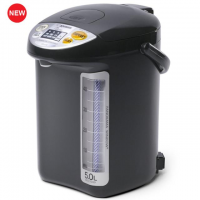 Commercial Water Boiler & Warmer CD-LTC50 The Commercial Water Boiler & W.. 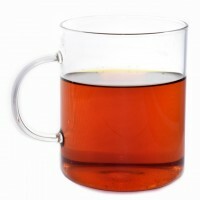 The total package of tea starter kit set. 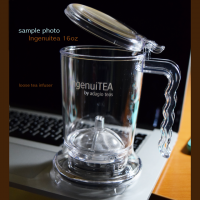 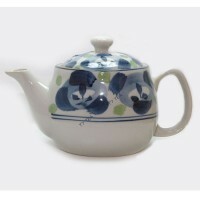 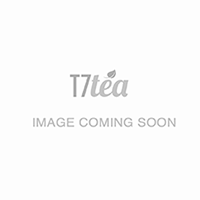 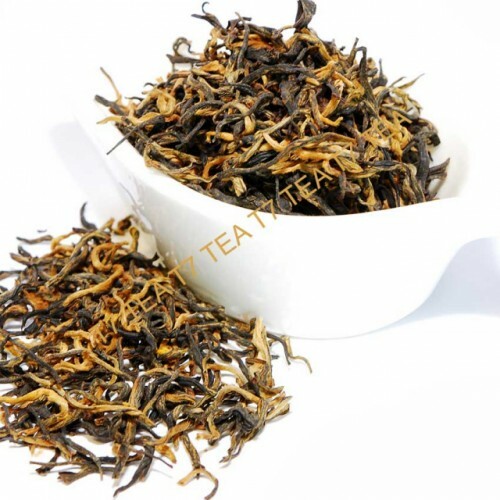 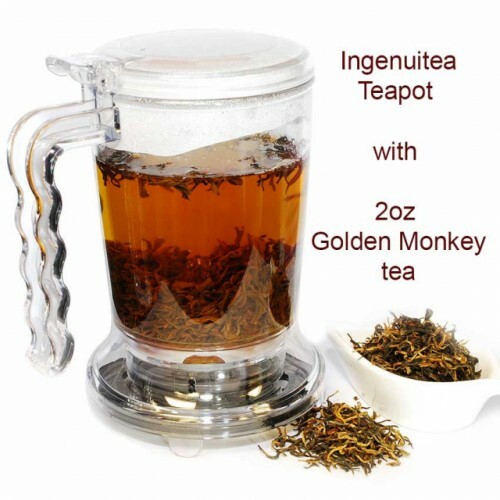 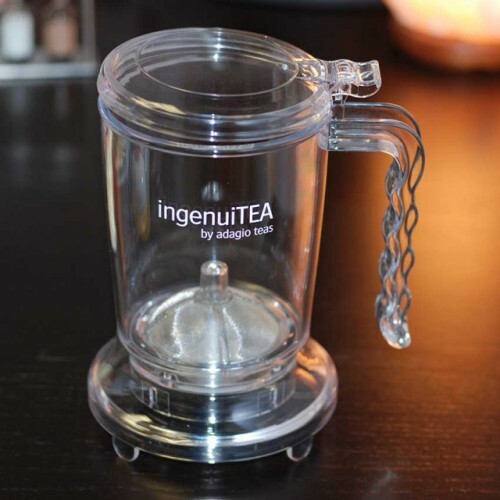 It comes with the most convenient ever made loose tea infu..